begs the question: Are we seeing a hint at the name of Android O? To this point, Android names have been based on sweet treats like Donut, Eclair, Froyo, Jellybean, KitKat, Lollipop, Marshmallow, Nougat. 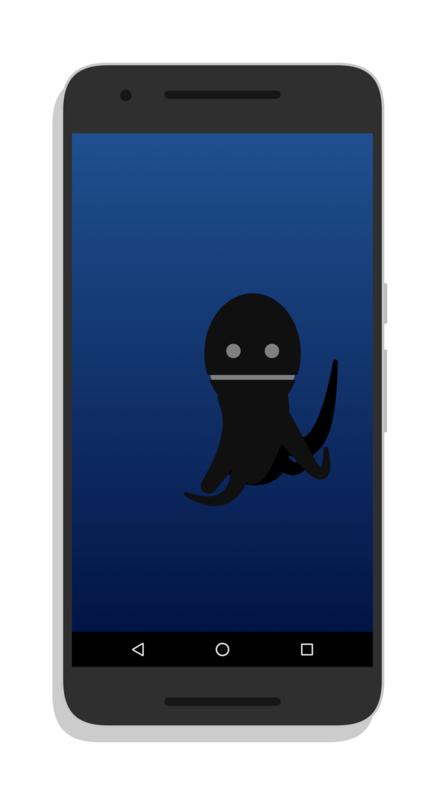 Are we getting our first hint of Android Octopus? I hope not! It doesn’t exactly roll off the tongue does it? I guess we will all find out in a few weeks when the final build is released. For now, have fun with your pet octopus! Orangina or Oreo Cookie, maybe?